If you’re moving to London, you’re in luck! All hail the literary queens! There are so many thriving bookstores in London that when were putting together our list of recommended stores we had a hard time deciding which ones would make ‘the cut.’ That said, if you’re moving to London, there are so many more worthy, beautiful stores to check out. For those of you that are relocating from France, Germany, or elsewhere in the EU, there’s something for you too. Although we focused on English-dominated shops in this post, London is not lacking stores that cater to all of the world’s languages and The European Bookshop is probably the most well known and celebrated of these! Without further delay- the three best bookshops in London! For those of you who have visited our fabulous city, but have yet to move to London permanently, there is a chance you’ve already visited or heard of Daunt Books. It’s arguably the most beautiful in London. The place is so perfect you might want to clear away your whole afternoon before stopping in. It feels like you are working through some important person’s intimate Edwardian library. 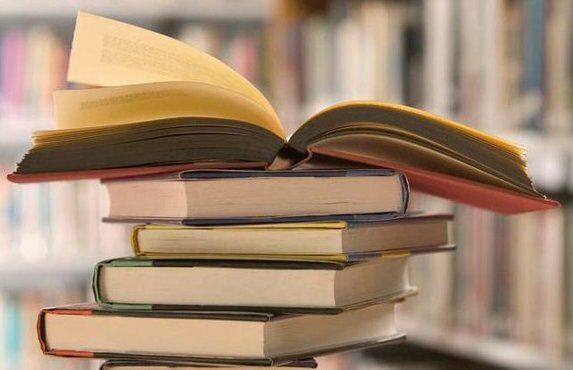 Because we are in love with Daunt, we suggest that you visit this bookshop no matter what your genre interests, but it’s a particularly good place to shop if you are a fan of high lit and travel. Bonus about Daunt, its surrounding area is similarly adorable & shop-able. If you are looking to adequately prepare for your book-searching adventure, we recommend you try the Italian café Il Blandford’s. It’s a charming Godfather-feeling place with unbeatable coffee. Disclaimer: it’s the kind of café you can hang out in for hours, but not the kind of café for a laptop, so disconnect when you head to Daunt! We love, love the also independent, L&R Bookshop! It is more modern in design than our previous bookshop, but no less quaint and charming. The simple and clean design of this store provides the perfect space by which you can peacefully make the hard decision of what book to buy (as a book-lover, I have spent upwards of an hour debating this!). It’s a standard bookstore, selling a variety of fiction and non-fiction. But you can be sure that every book in its selection is a book worth reading. Literary agents started L & R so this selection is top notch. As for a nearby breakfast haunt, try the haven “Tea’s Me.” This place just might be my favorite place to grab breakfast in London! It’s a tiny, intimate café with INCREDIBLE dishes: no fuss, just perfectly cooked standard breakfast & heavenly bread. The décor is so cute and like at L&R, you will want to linger. 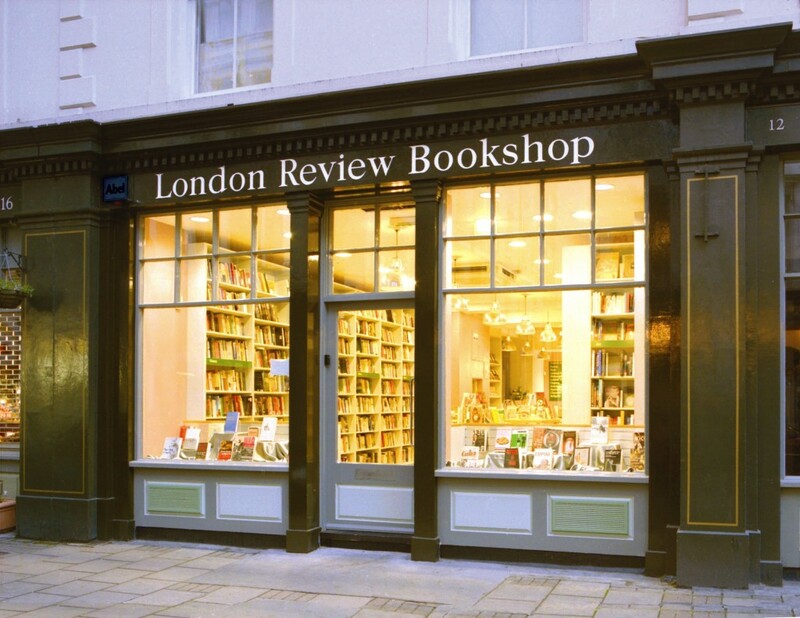 No less chic and lovely than the first two bookshops on this list, London Review Bookshop calls itself “the modern answer to London’s long-lost literary coffee-houses.” This is part of the reason why we love it… you can get your coffee and your literature all in one place! The ‘Cake Shop’ café in London Review sells amazing food, both sweet and savory. Of course, all of their food is delightful, but the cakes are the most impressive item served here. You should check out the gallery to see how whimsical, beautiful and delicious their cakes are: As for books, The London Review bookshop offers the most extensive book selection on this list. But, be warned, if it’s not a ‘good’ book, it might not be there (don’t worry they will steer you in the ‘right’ literary direction). The shop describes its selection like this: “Not all books are good. Not all books are new. From which it follows that not all new books are good, and not all good books are new. Here, we recommend books grouped around an eccentric and largely random collection of themes.” Oh, how we love the brits & their cleverness! We aren’t in the states anymore (thank goodness!). If you’re looking for other advice make sure to keep up with our blog. But if you can’t wait for our next post, feel free to give us a call! We love to help ex-pats and also, we won’t charge you for advice. From flats to bookshops London Relocation is here for you!